Congratulations to @butchtheaussie — the photo, “Sports” was this week’s Most Liked Photo! 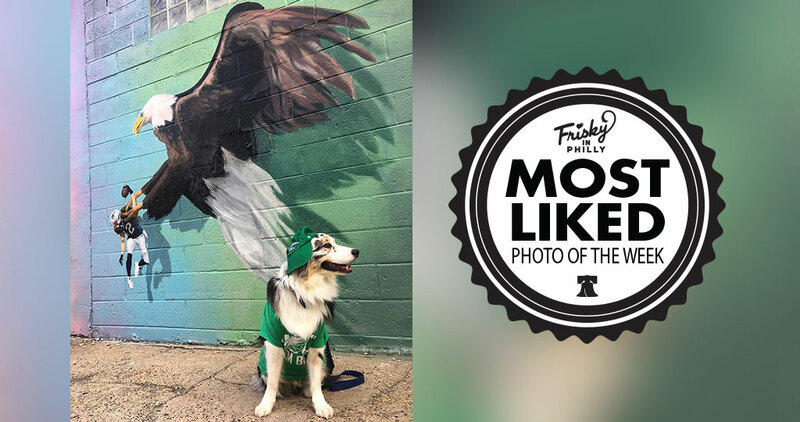 Follow us on Instagram & hashtag your Philadelphia Pet posts with #friskyinphilly for your chance to be featured. If your photo receives the most likes in a week, we’ll mail you a Frisky In Philly sticker pack. 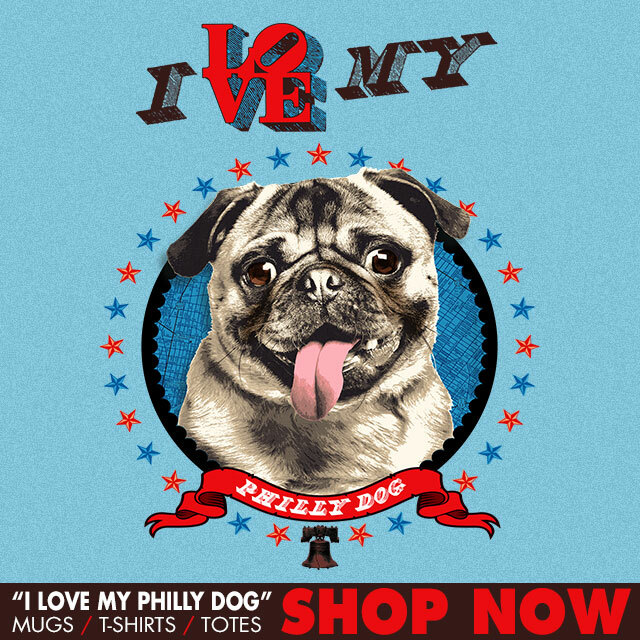 Frisky In Philly celebrates the animal lovers in the City of Brotherly Love. Pet photos, resources for pet parents, advocacy for local rescues, shelters, and foster care -- plus prints, apparel, and gifts. We welcome the awesome pets and animal lovers who help make this city so great!